Caret is a simple web-based platform created to align, streamline, and unite the complex ecosystem of care for specialized conditions to improve patient outcomes, build efficiencies, and connect all parties with actionable information. Tasks are scheduled based on therapy-specific needs and may be aligned for each stakeholder in the patient’s journey. Our response-based follow-up is tailored for individual patient's needs. Visually tracks the patient’s therapy journey, noting major milestones for easy reference. 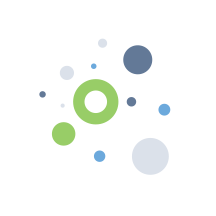 Automatically pulls patient and prescription data from 3rd Party sources to create CareTracks. communication between all patient care stakeholders. Providing value-based healthcare solutions, Caret aligns the demands of patients, providers, pharmacies, and our life science partners. We lead the industry in the development of a therapy management platform for specialty medications, which increase the efficiency in the provision of specialty medication care management and adherence solutions. Caret was created to streamline and unite the complex ecosystem of therapy-specific care management with a best-in-class platform. We provide healthcare and specialty pharmacy teams with actionable data such as point-of-service decision making, care management programs, and near real-time updates on patients to drive positive patient outcomes. We empower healthcare teams and specialty pharmacies with healthcare solutions focused on better patient care, improved treatment outcomes, and financial stability. Caret’s platform is focused on an efficient user experience and developed with the incorporation of industry time and motion standards to improve productivity. 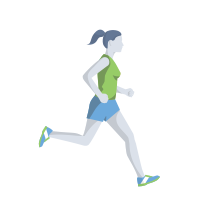 User experience consistency is implemented to minimize the steps involved in the delivery of the specialty therapy to the patient. Caret reduces the duplication of efforts across the health teams through the creation of standard care plans that can be customized to a patient’s needs. This ensures confidence that patients are being tracked by the appropriate parties and escalated as needed to the right team members. CareTracks provide an immediate and complete clinical management solution that includes data aggregation, outcomes reporting, and provides the foundation for the integration of a full care management solution. Specific answer-triggered follow-up tasks creates a reliable and efficient approach for escalation of patient care by taking manual calls, scheduling, and reminders out of the process. Caret is an easy-to-use and intuitive web-based therapy management platform created to align, streamline, and unite the complex ecosystem of care for specialized conditions, to improve patient adherence and clinical outcomes, build efficiencies, and connect all parties with actionable information. The utility of Caret is demonstrated by the depth of data points in each customizable CareTrack. Each CareTrack provides the tools to complete full adherence support based on the client’s specific support program. 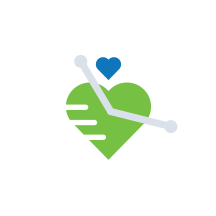 The defined adherence program supported by Caret including assessments and defined time touchpoints for the therapy’s CareTrack are easy to build and modify based on evolving strategies and data generated from the program. Specific content does not require software or technical support to complete. Caret was built with the understanding that there is no “best way” to engage patients who are typically receiving a variety of different therapies and services and have varying demographic backgrounds and treatment goals. Some patients will embrace their direct involvement, while others may want the healthcare team to make all their decisions. Caret adapts to the continuum of real-life patient engagement. The dashboard can be filtered on multiple layers to drive workflow and ensure the users have visibility to pertinent information, and only the information relevant to his/her duties. Caret aggregates data from tagged questions and answers to evaluate performance metrics of the program team and assess patient and program outcomes. 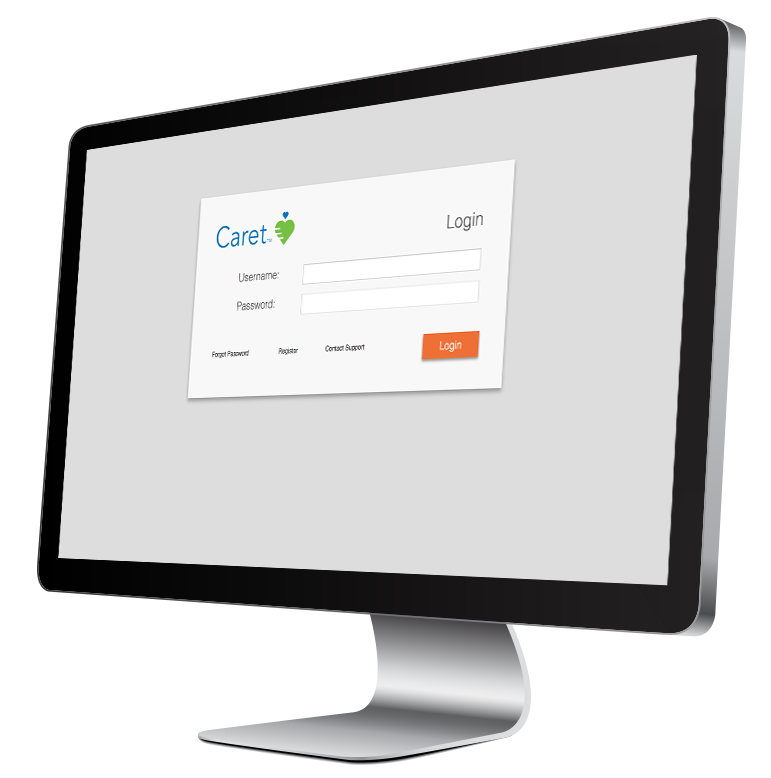 Contact us for a Caret Demo Today! See for yourself how Caret empowers practices, pharmacies, and our life science partners with healthcare solutions focused on better patient care, improved treatment outcomes, and financial stability. Contact AssistRx at (855) 421-4607.